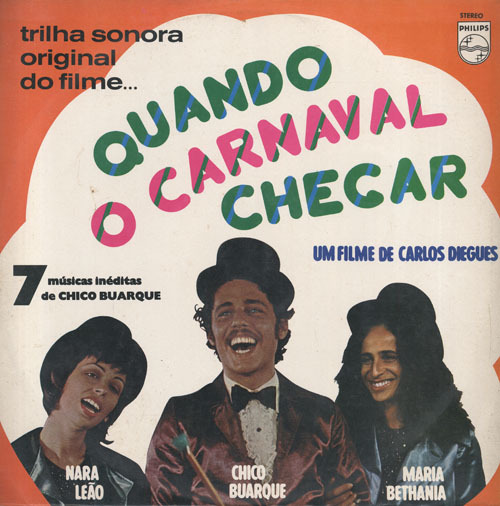 Album cover for the soundtrack to the 1972 musical Quando o Carnaval Chegar. In 1972, Brazil was in the midst of the period known as the Anos de Chumbo (Years of Lead) following the decree of Institutional Act 5 (AI-5) at the end of 1968. The president, military general Emílio Médici, was one of the most repressive of the military dictatorship, which lasted from 1964 – 1985. As Médici stepped up censorship, repression, persecution and torture in his ostensible effort to prepare Brazil for a return to democracy, he boasted of the “Brazilian Miracle” – consecutive years of annual GDP growth surpassing 10% – in spite of figures showing skyrocketing poverty and inequality in the country. 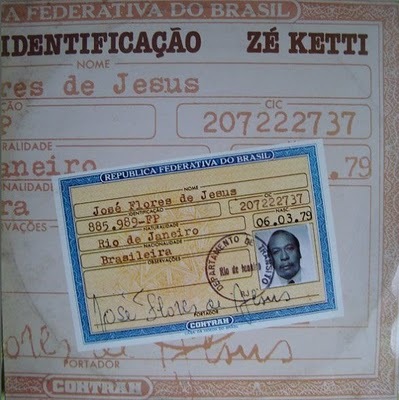 Meanwhile, by 1972 a number of artists who had left Brazil in fear or protest in the wake of AI-5 had returned from exile, and were doing their best to produce music and films (and thus make a living) despite these inauspicious conditions. Chico Buarque had returned from exile in Italy in 1970; Caetano Veloso and Gilberto Gil were back from London; and likewise, Carlos “Cacá” Diegues, the celebrated Cinema Novo director, and his wife, singer Nara Leão (known as the “muse of bossa nova”) were back in Brazil after over a year in Paris. 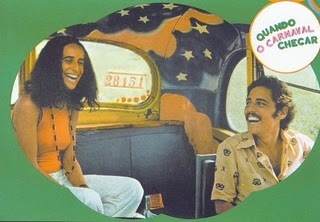 Maria Bethânia and Chico on the painted schoolbus. 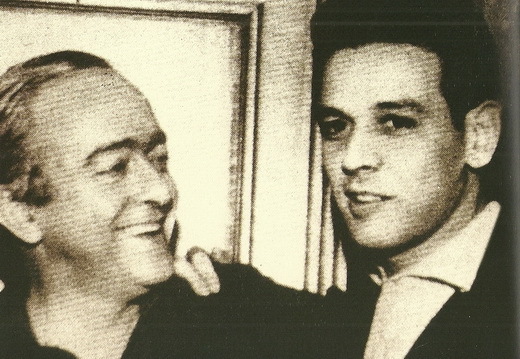 Diegues enlisted Buarque’s help to write the soundtrack for his experimental musical Quando o Carnaval Chegar , (full movie available here – but without subtitles) and this song was the title track. 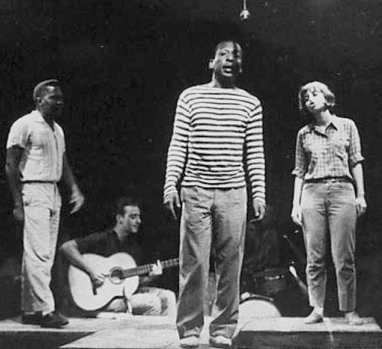 Buarque starred in the musical alongside Caetano’s sister, Maria Bethânia, and Nara Leão. The three singers play a hapless trio of radio performers who spend much of their time riding a painted school bus around Brazil. They’re driven by Cuíca, a black cuíca player from the favela, and guided by the whims of their slick, flamboyant producer, Lourival, who has arranged for them to sing at a “party for a king” and struggles to keep the troupe together for the party in spite of new loves, jealousies and broken hearts. 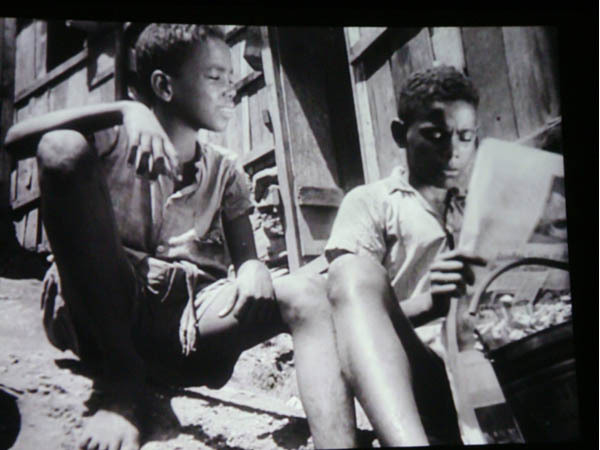 The movie portrays the extravagance and false hopes of the so-called Brazilian Miracle years and the anticipation of new beginnings with the arrival of Carnival. It is the only Cinema Novo musical, and a chanchada – a campy musical comedy style that was popular in Brazil from the 1930s – 1950s. 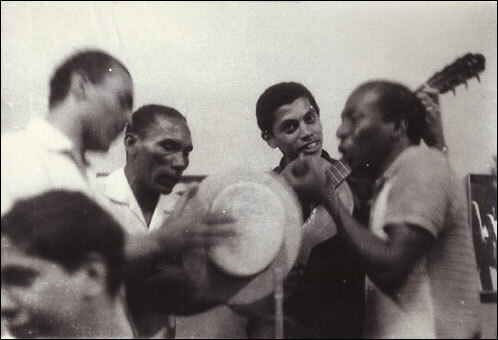 Diegues was aligned politically and artistically with the Centro Popular de Cultura, a collective of artists who sought to create a “democratic national popular culture” by educating the popular classes through revolutionary art. To that end, he attempted to appeal to a wide audience with his movies, thus drawing criticism from factions of the political left who favored ideological purity at the expense of popular appeal in the arts. In 1978, Diegues stirred up controversy when he referred to such critics as “ideological patrols.” Regardless, this film was not Diegues’s greatest success with critics or crowds. 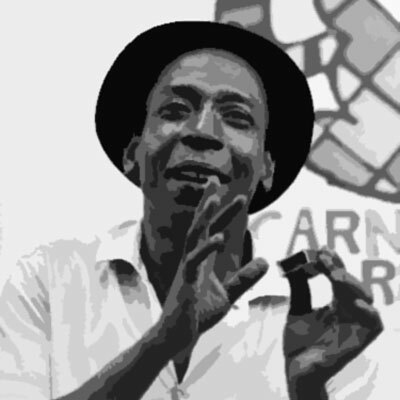 But the title track has become one of Chico Buarque’s best loved songs in Brazil, even more so in the weeks preceding Carnival. These days, outside of its original political context, the song represents a larger, universal human sentiment of yearning for a more carefree life where sensibility, sincerity and personal liberty are supreme. 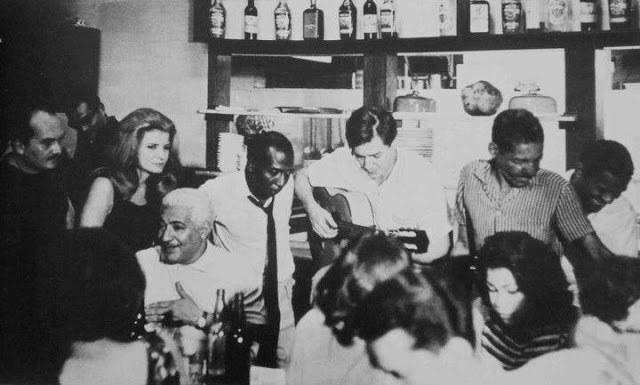 Main sources for this post: Revolução do Cinema Novo by Glauber Rocha; Chico Buarque do Brasil, ed. 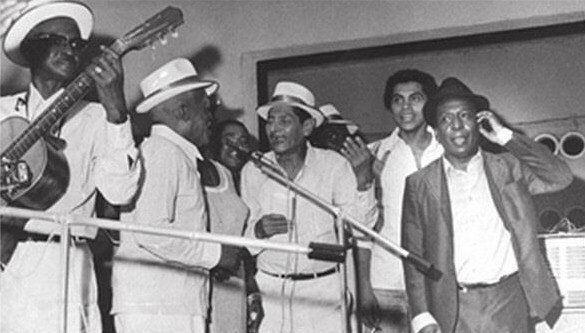 Rinaldo de Fernandes; Brazilian Popular Music and Globalization, ed. Charles Perrone and Christopher Dunn; and this blog post.